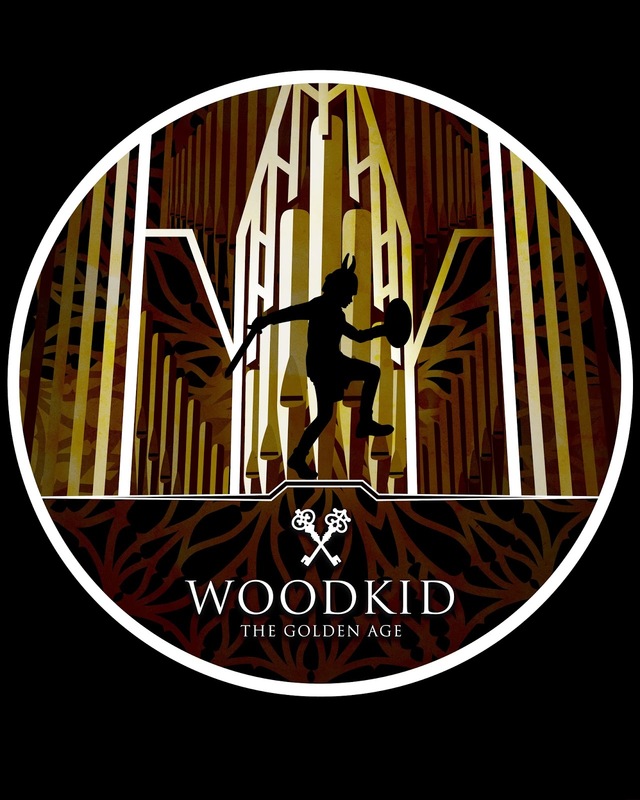 I entered a design into the Creative Allies Woodkid Poster Competition. I partook in this competition because I saw Woodkid perform at the Norwich Theatre Royal in May 2013 and the gig absolutely blew me away. The sound and power was incredible. I've felt so much from a show. Taking inspiration from the music videos and atmosphere from the songs on this album. Although I didn't win, my entry was selected for the 'Editor's Pic'.